Last Chance Saloon. 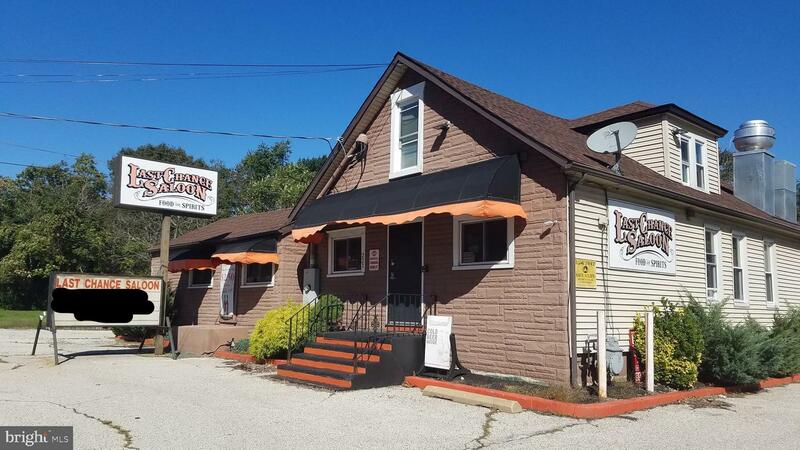 Fully equipped bar and kitchen with current valid liquor license. Owner has recently re-opened. Includes outdoor bar with seating area and second floor office area. PICTURES COMING SOON.